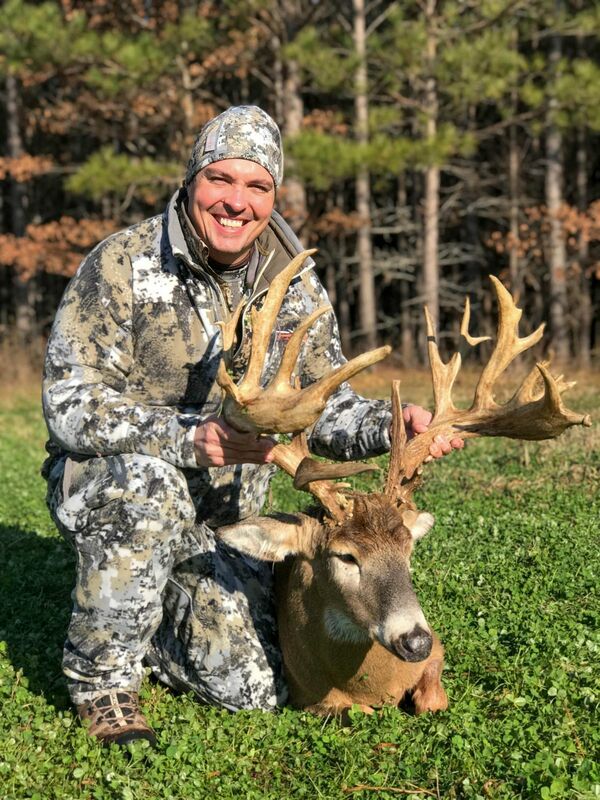 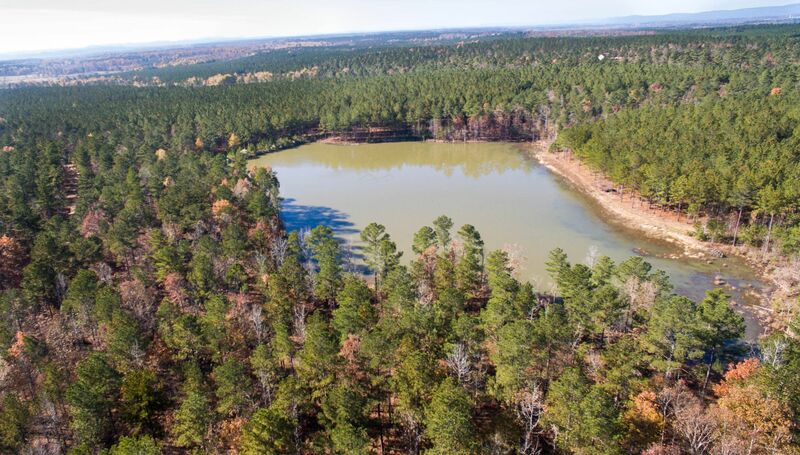 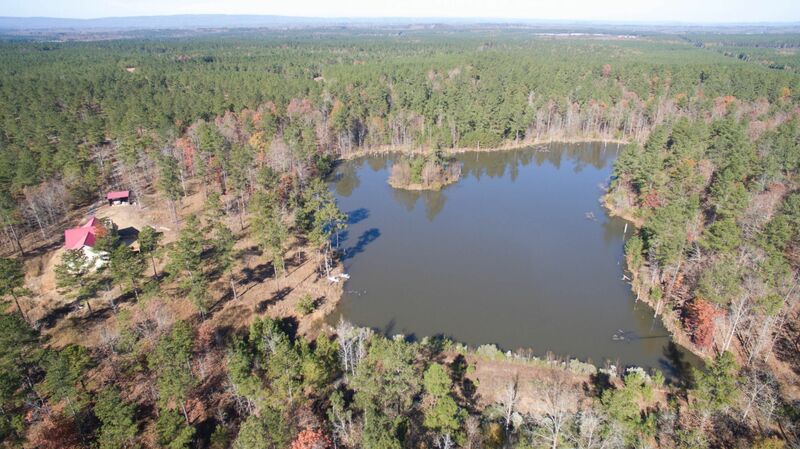 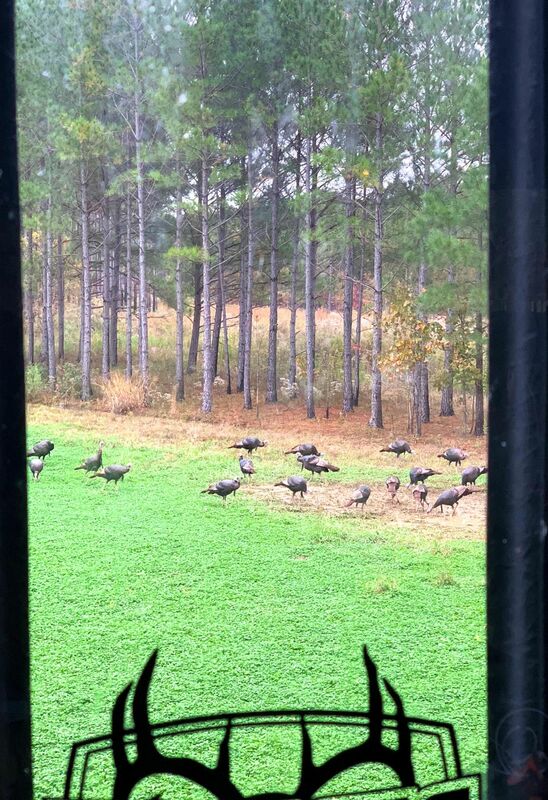 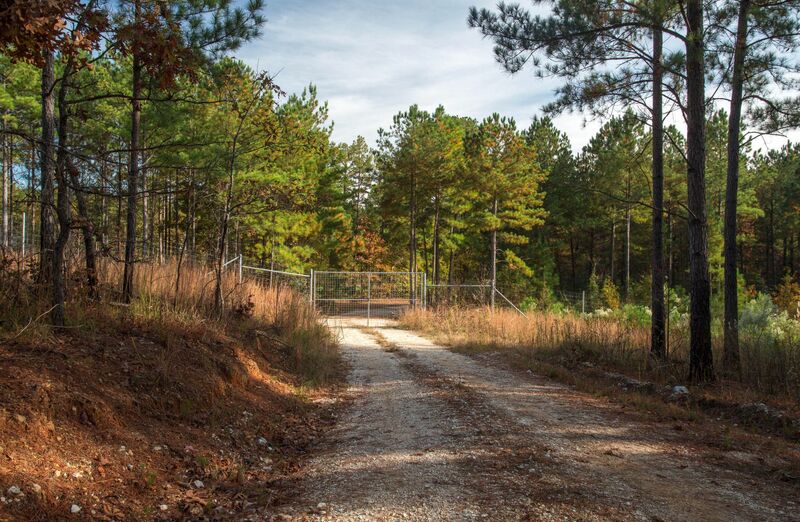 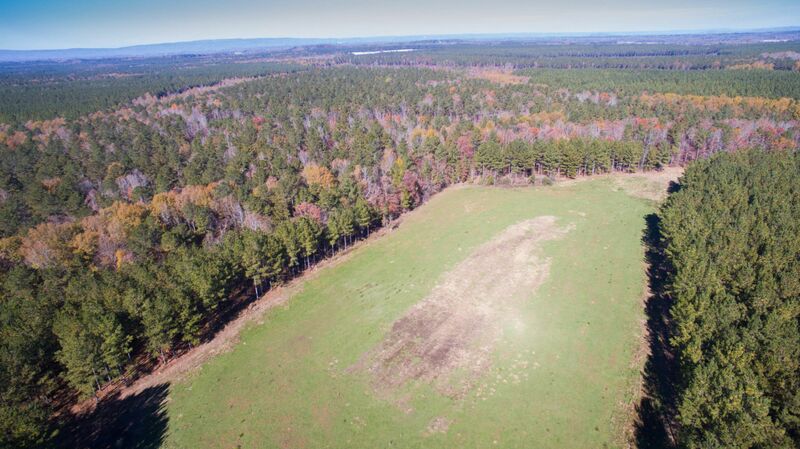 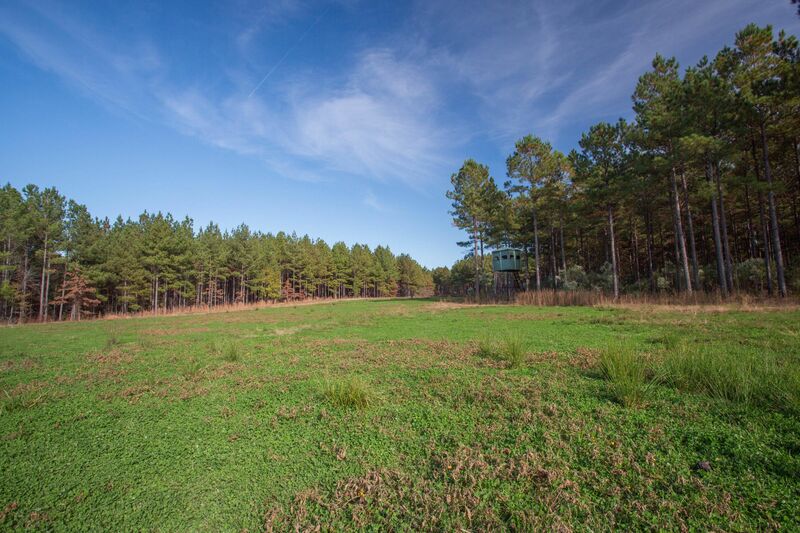 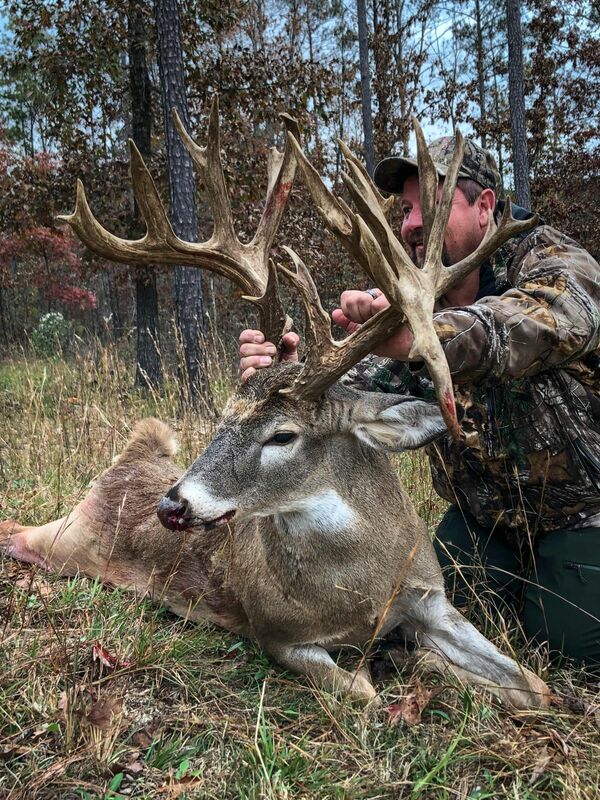 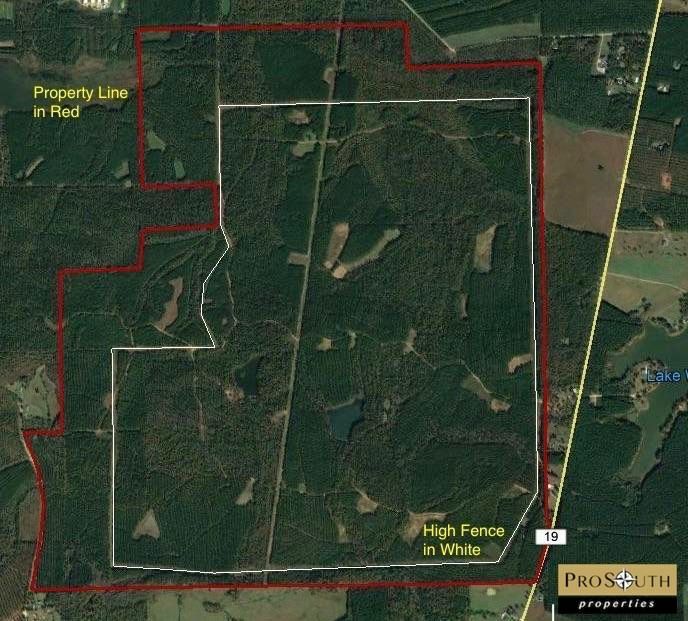 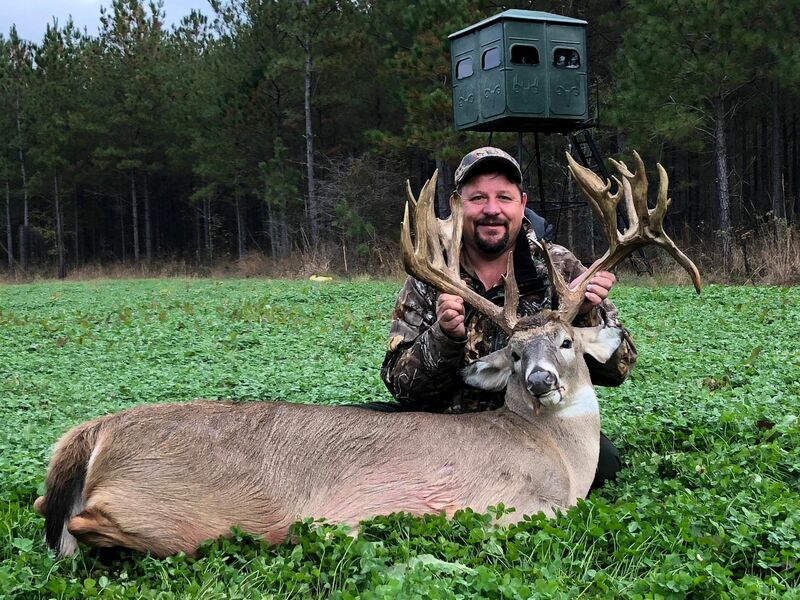 Public Remarks: The Big Antler Ranch in a premium 1,585 acre high fence hunting preserve located in Cherokee County, Alabama. 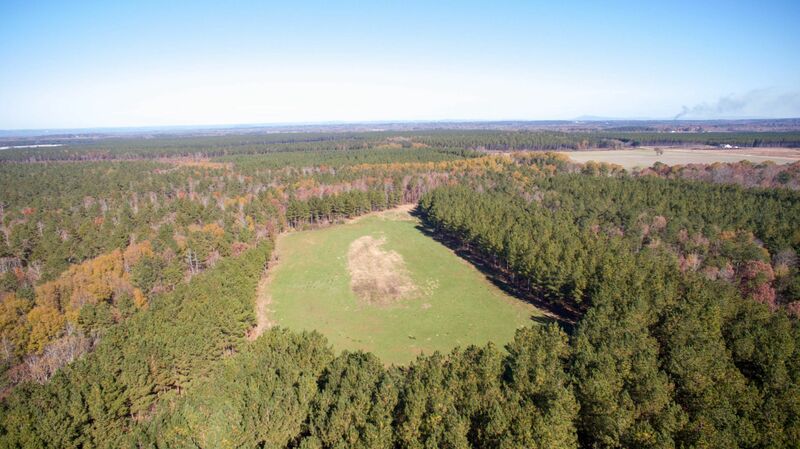 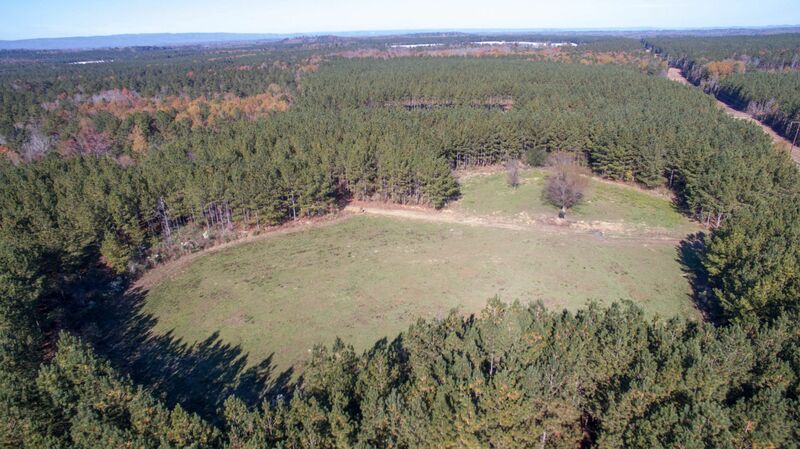 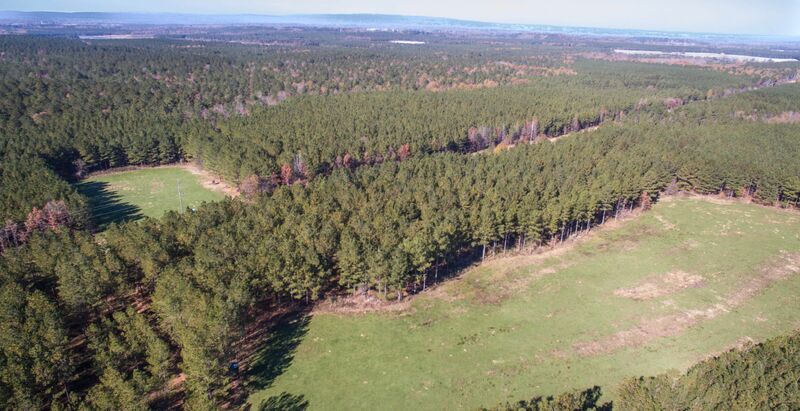 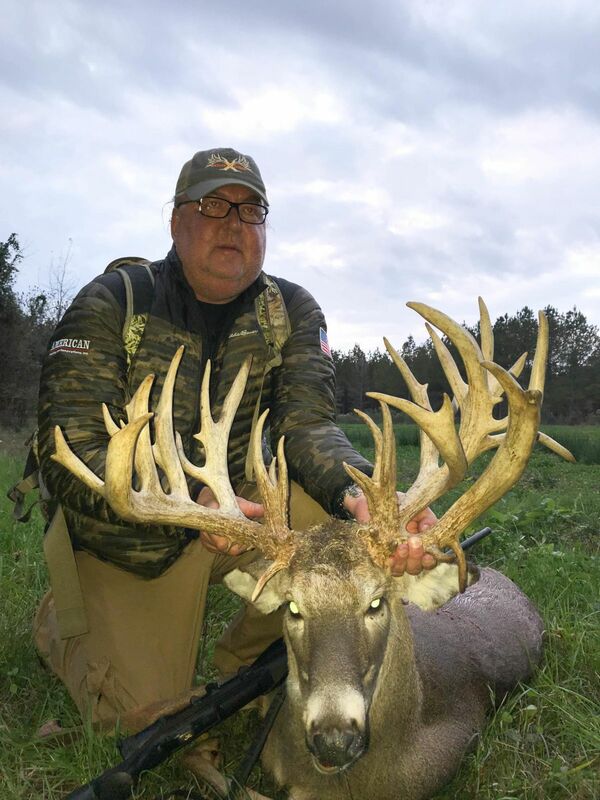 With over 1,110 acres under high-fence and a meticulous wildlife management plan in place, it affords an excellent management tool for the controlled breeding of exceptional quality trophy whitetail deer and turkey. 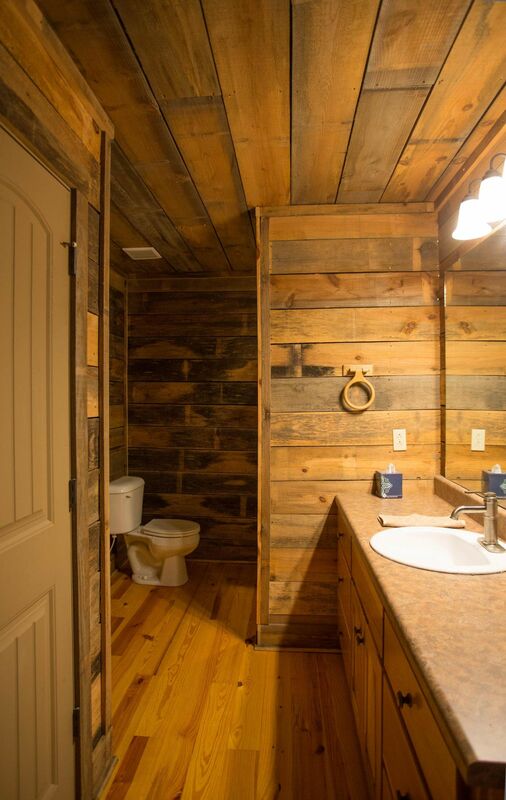 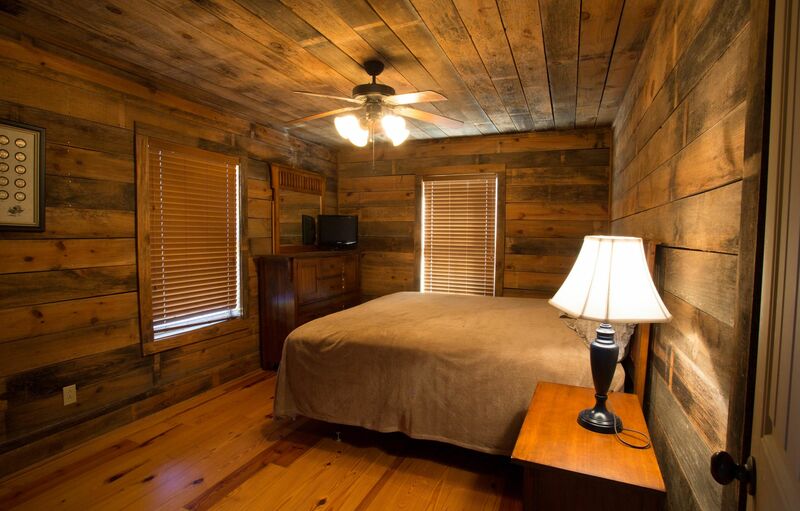 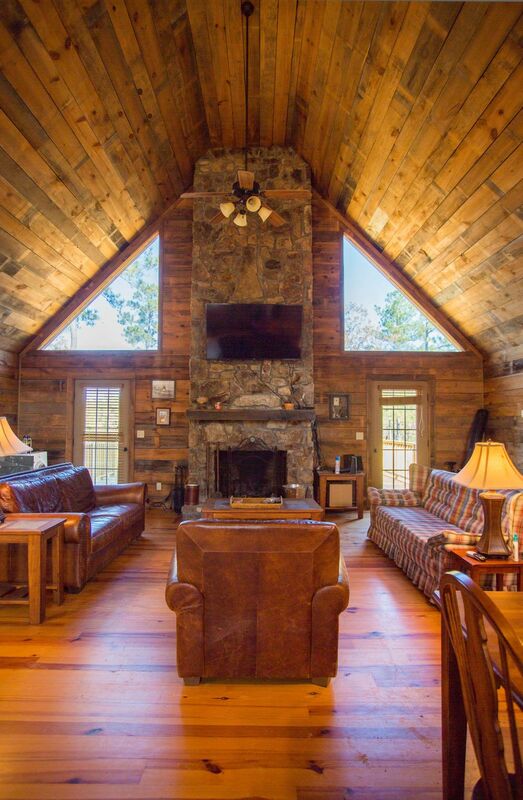 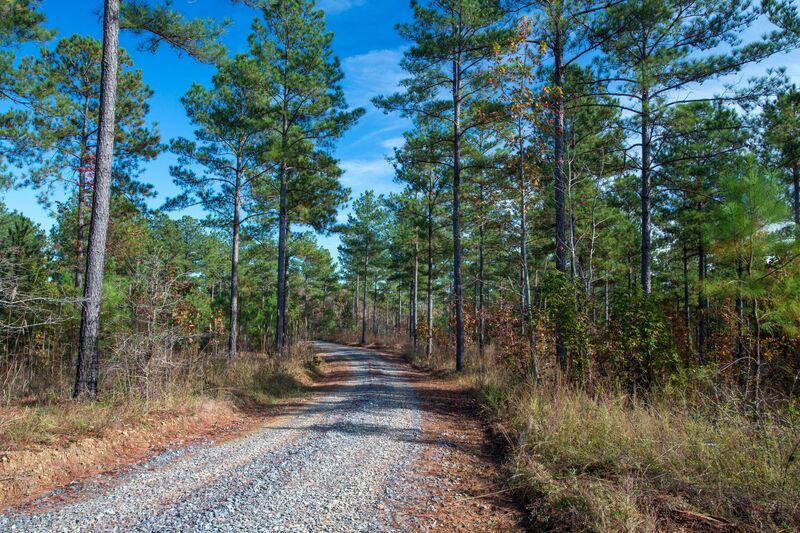 The property has a gentle terrain and is fully timbered in merchantable pine plantation and mixed hardwoods. 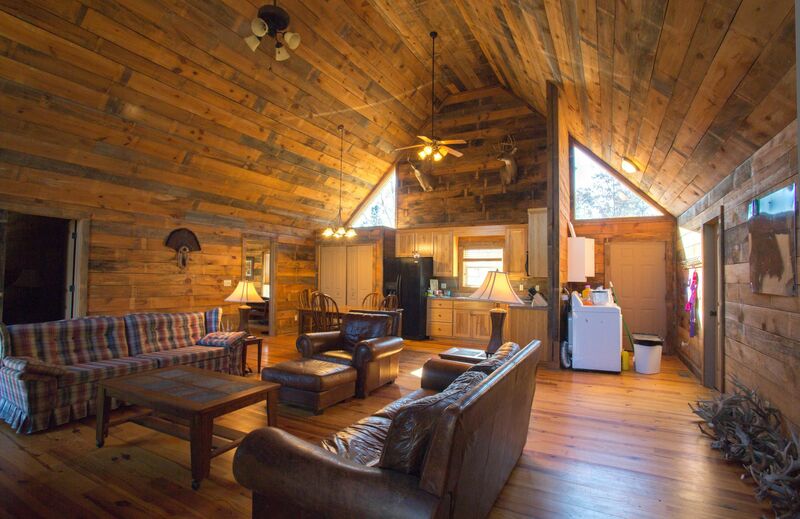 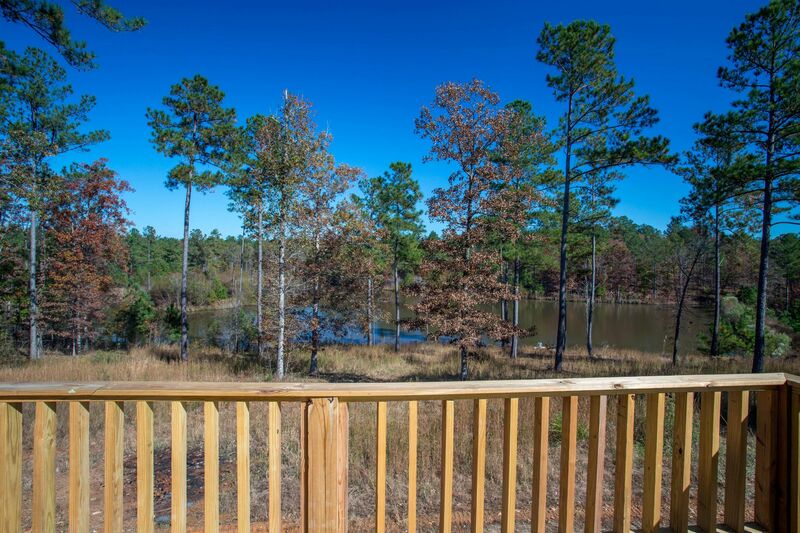 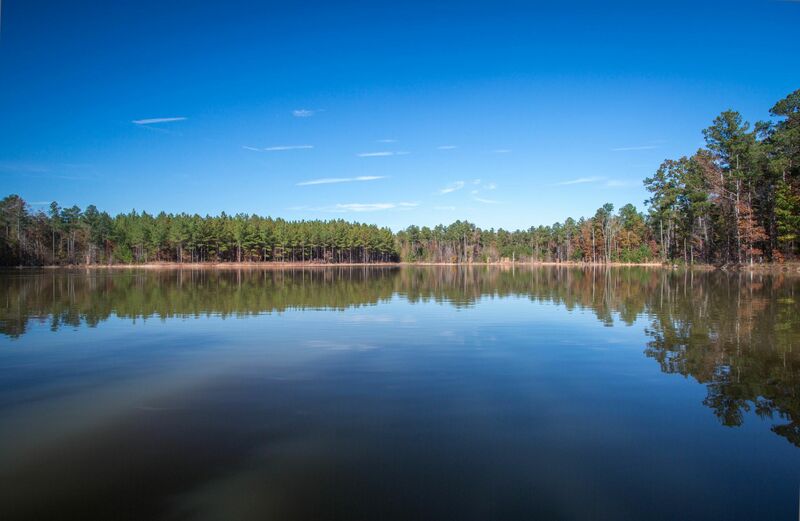 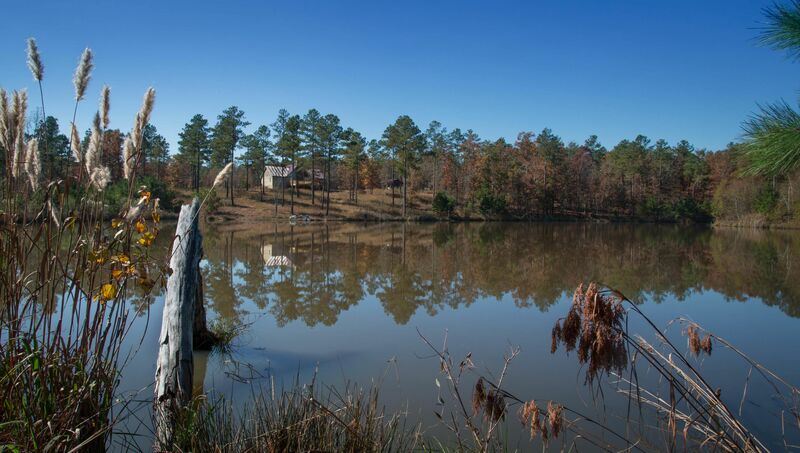 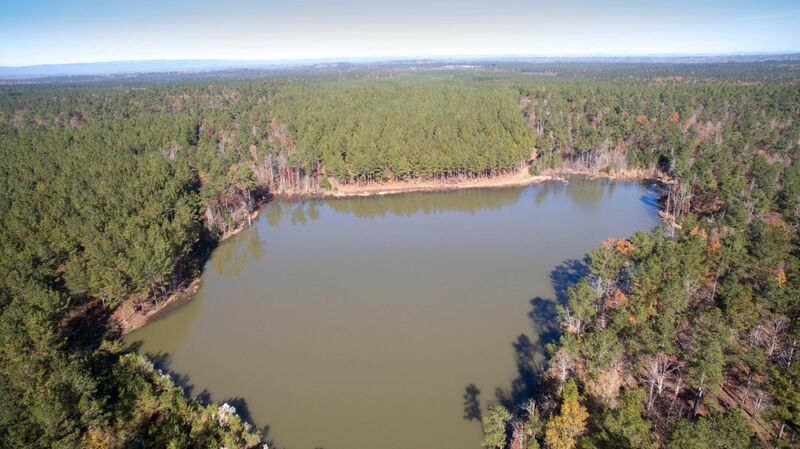 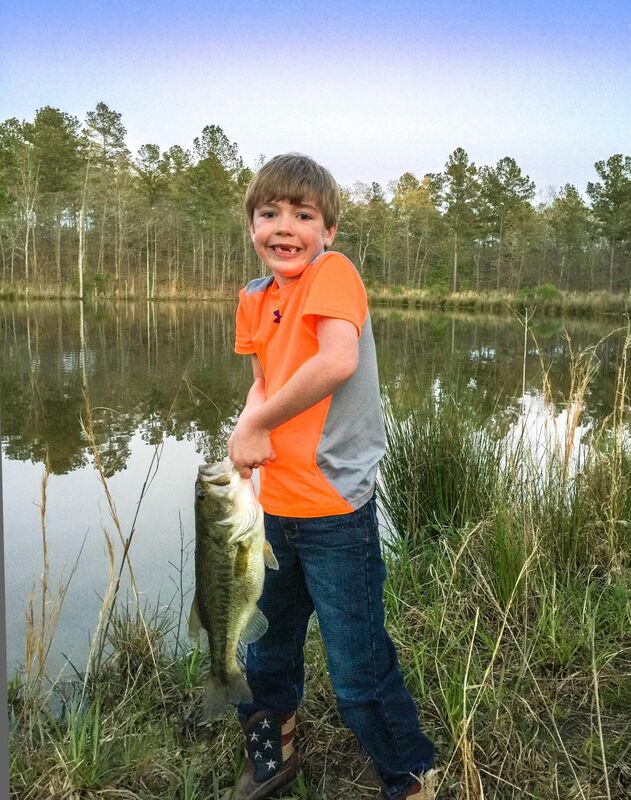 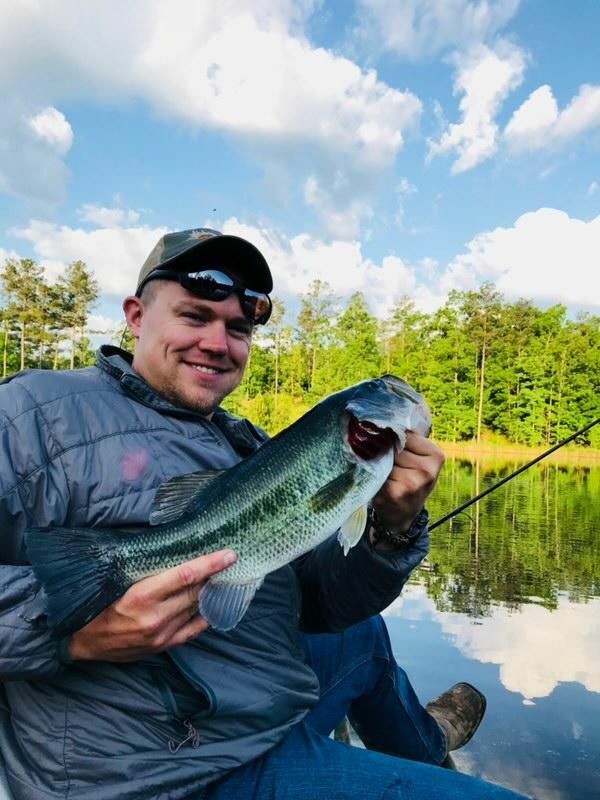 The property boasts a 4 Br/2Bath furnished Lodge overlooking one of two 4-5 acre stocked lakes. 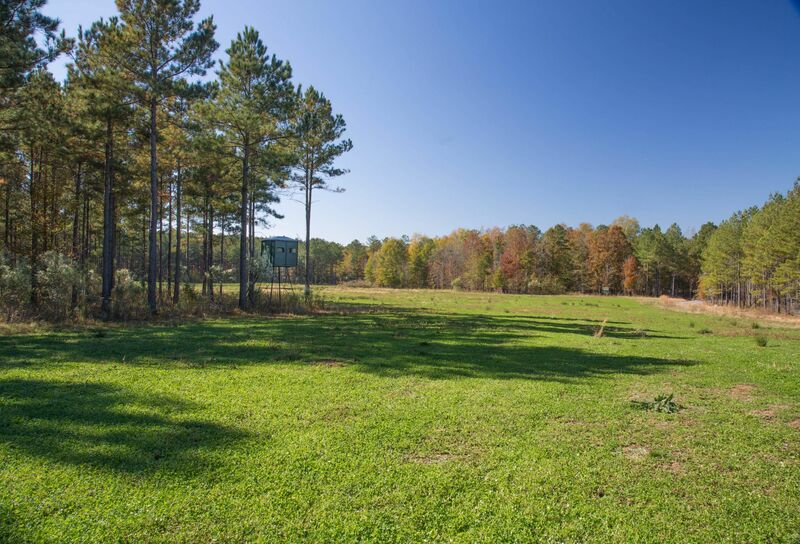 This is a a private family property for personal enjoyment and entertaining, however the property does have outstanding income producing potential. 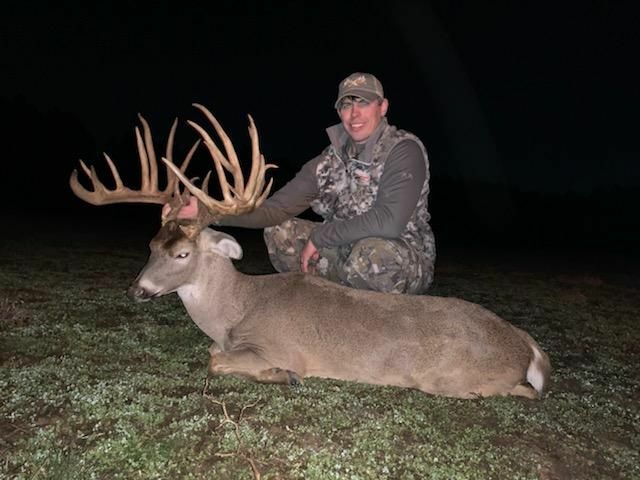 Only two non-guest hunts have been sold and they sold for $15,000 per hunter. 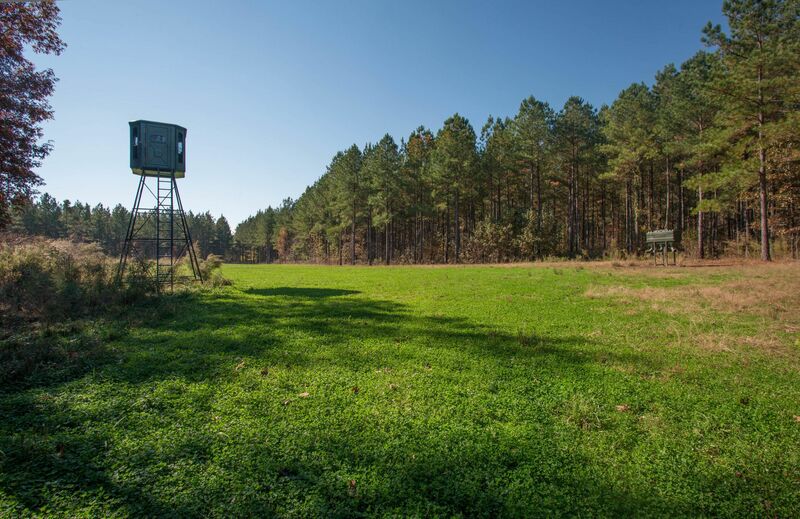 [PublicRemarks] => The Big Antler Ranch in a premium 1,585 acre high fence hunting preserve located in Cherokee County, Alabama. 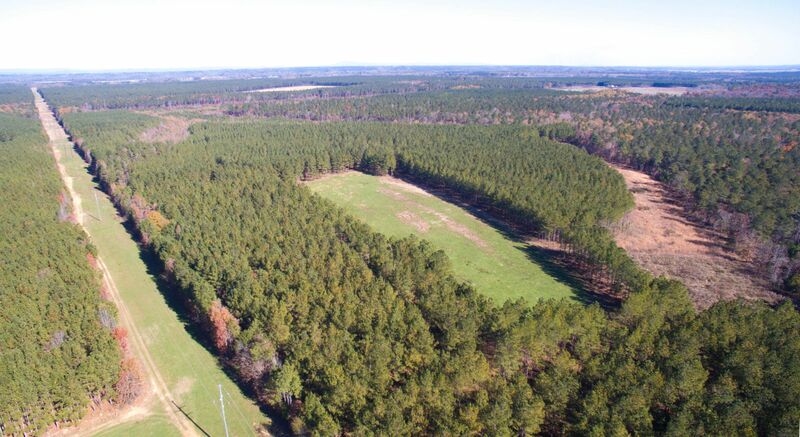 With over 1,110 acres under high-fence and a meticulous wildlife management plan in place, it affords an excellent management tool for the controlled breeding of exceptional quality trophy whitetail deer and turkey. 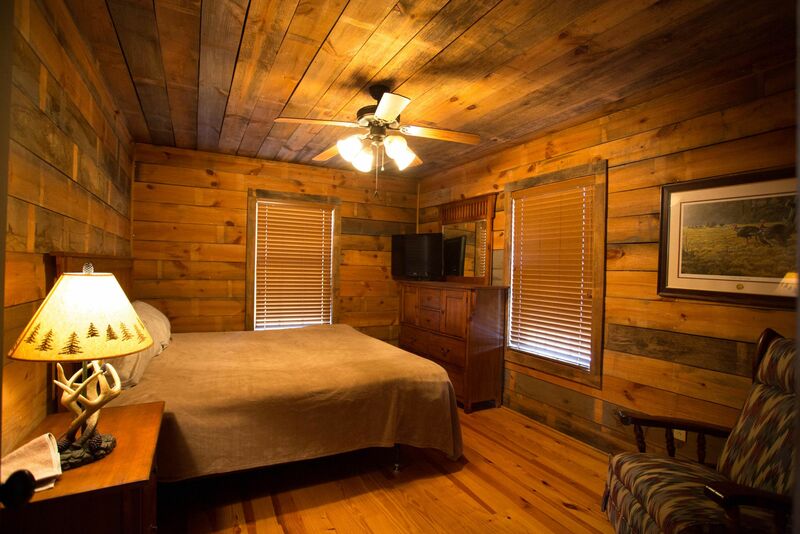 The property has a gentle terrain and is fully timbered in merchantable pine plantation and mixed hardwoods. 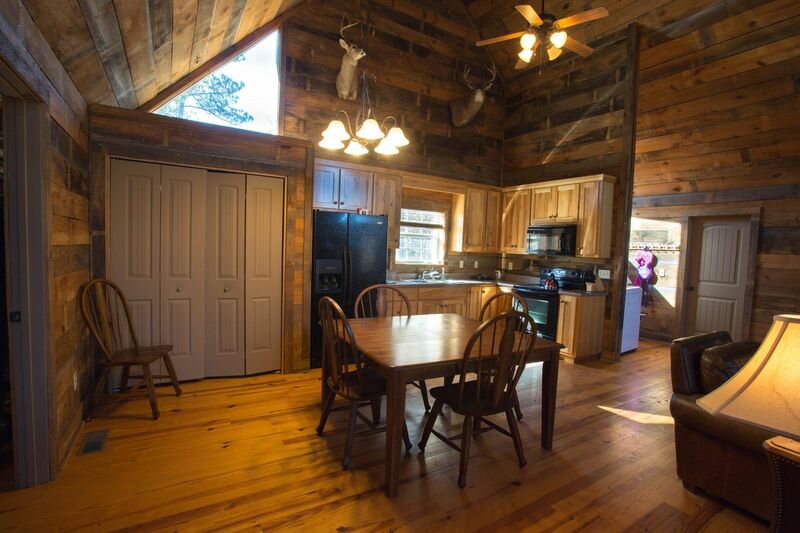 The property boasts a 4 Br/2Bath furnished Lodge overlooking one of two 4-5 acre stocked lakes. 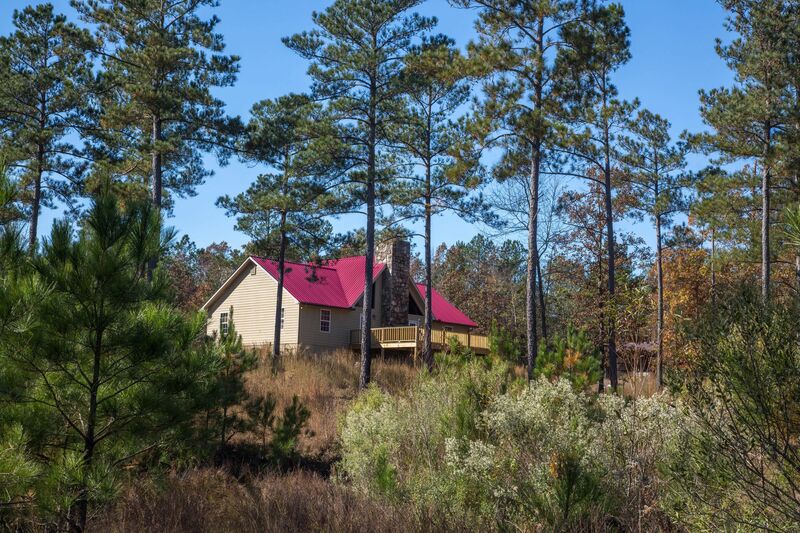 This is a a private family property for personal enjoyment and entertaining, however the property does have outstanding income producing potential. 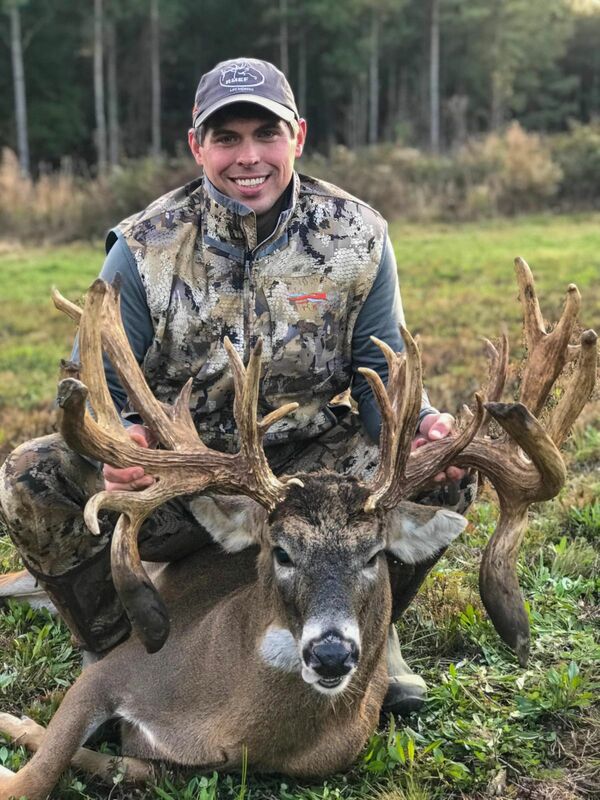 Only two non-guest hunts have been sold and they sold for $15,000 per hunter.